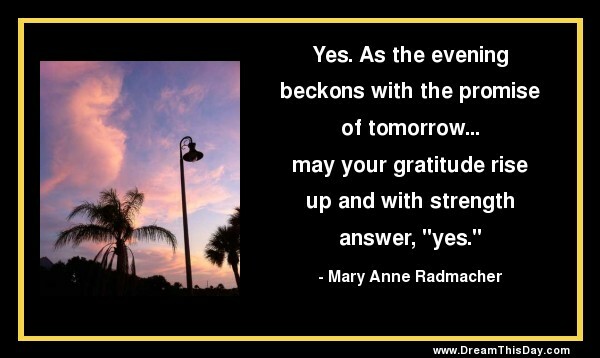 Please enjoy these quotes about Gratitude from my collection of quotes and sayings. with love, grace, and gratitude. Thank you for visiting: Gratitude Quotes and Sayings - Quotes about Gratitude.